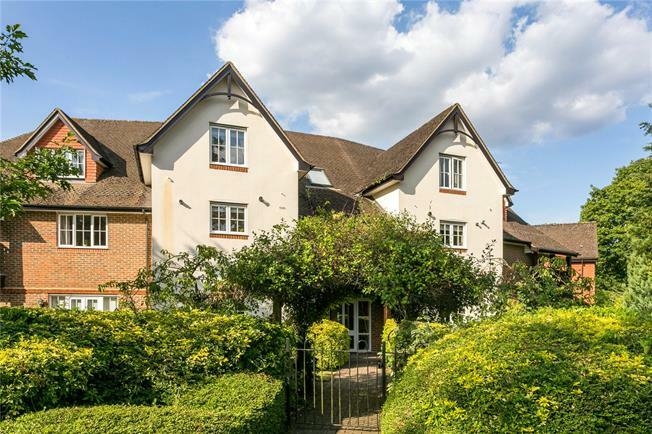 2 Bedroom Flat For Sale in Beaconsfield for Guide Price £575,000. This beautifully appointed top floor, two bedroom two bathroom apartment was built by Banner Homes and is one of 10 apartments in this purpose built development for over 55's. The property is conveniently located between Beaconsfield's old and new towns. The current owners have refurbished the property to an impeccable standard, the updated kitchen includes integrated gas hob and extractor plus double oven. There is space for washing machine, tumble dryer, dishwasher. The property has attractive wooden flooring throughout. Both double bedrooms offer en-suite bathrooms, one with shower and another with bath. Both bedrooms offer built in storage cupboards with Bedroom 1 having a large walk- in wardrobe. Bright sitting and dining room complete the property. The property is ideally located to provide access to the amenities of both Beaconsfield New Town and Old Town offering an array of shops, bars and restaurants with the addition of the railway station in Beaconsfield New Town. The station is within one mile of the property and links directly with London Marylebone on the Chiltern Line with the fastest journey time being approximately 23 minutes. Junction 2 of the M40 is less than two miles away, which runs into London, but also links directly with the M25. Beaconsfield is considered a desirable area to live in not only due to its position in relation to London but also because of its high standard of facilities and local schooling which are all within easy access of this property. The property is approached via a driveway and has an allocated garage. There are well maintained communal grounds and landscaped gardens and we are informed there is an annual service charge. In addition the apartment benefits from a lift in the block. 125 year lease from 1st January 2000 with 107 years remaining. 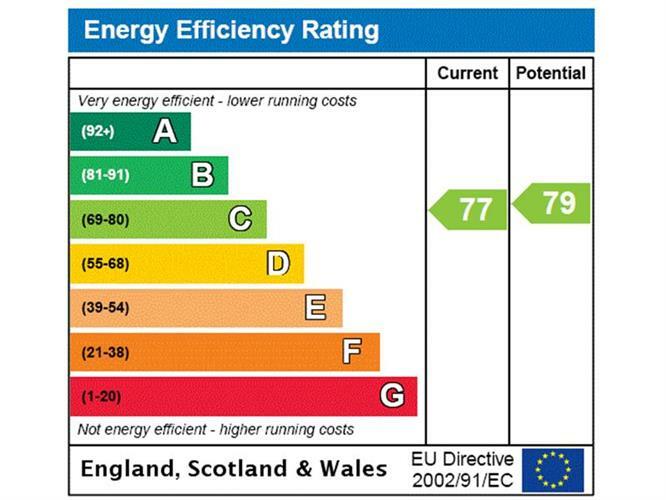 We are informed by the vendor there is a service charge £4024 per annum to include insurance and ground rent.